Coconut oil health benefits include boosting your immune system. And boosting your immune system will usually come from consuming unrefined coconut oil. The coconut oil health benefits of unrefined coconut oil can be attributed mainly to the presence of a medium chained fatty acid called lauric acid. The human body converts lauric acid into monolaurin which helps your body defend against viruses, bacteria, and other pathogens. Mother's milk is one of the few other sources of Lauric Acid. It is has been suggested that a diet containing 24 grams of lauric acid can be very beneficial to one's health. The daily amount (24 grams) could be found in about 3.5 tablespoons of unrefined coconut oil and will give you a wealth of coconut oil benefits. 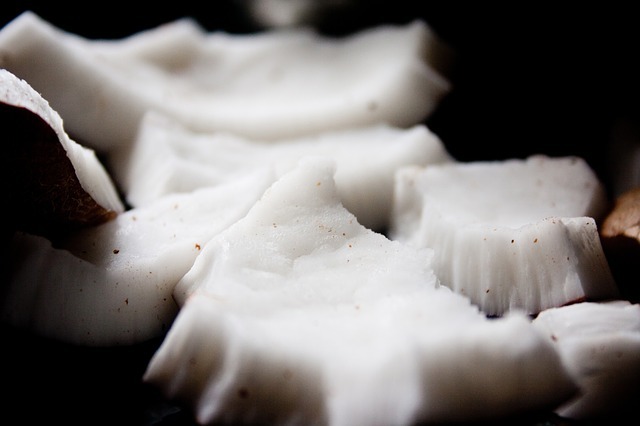 Unrefined coconut oil can only be achieved by using fresh coconut meat not copra. Unrefined also tends to mean that no excessive heat or toxic chemicals were used in the processing of the oil. Look for a brand that produces coconut oil with the least amount of processing to get the most health benefits. 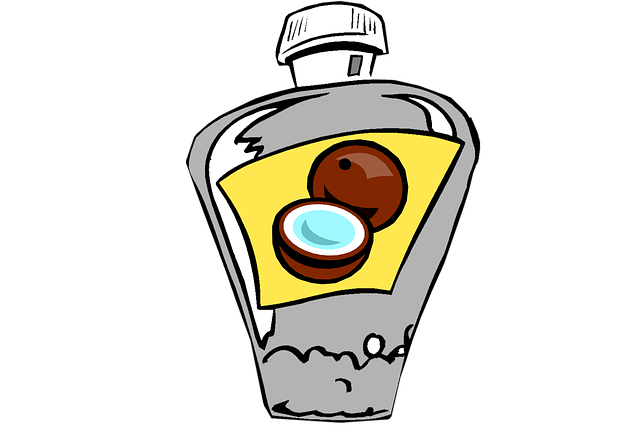 This insures the natural vitamin E antioxidants and other coconut oil health benefits are still retained. Cold-pressed extra virgin coconut oil or "raw" extra virgin coconut oil is commonly used to describe the best unrefined coconut oils. And organic unrefined coconut oil is the very best and will contain the most nutrients. Most of the higher quality coconut oils will be found at your health food stores or specialty stores. However, even the giant stores like Costco have been jumping on the cold-pressed virgin coconut oil wagon. If you want to buy in bulk and save some money, you could probably find a deal online or maybe even ask your health food store to carry bigger containers of this oil. Most commercial coconut oils are refined, bleached, and deodorized, and some are even hydrogenated. "Whatever you do Don't Eat Hydrogenated Coconut Oil!" 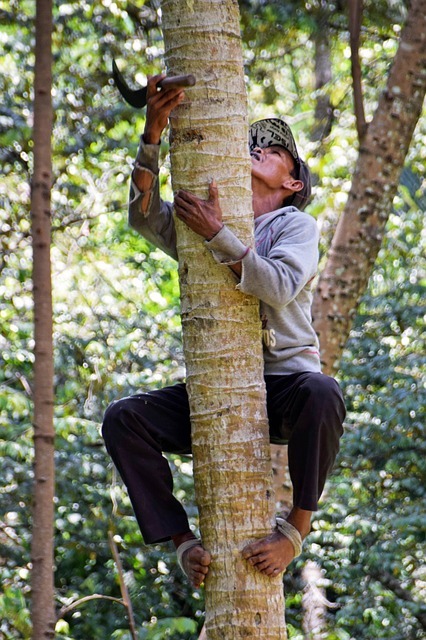 RBD stands for refined, bleached, deodorized and uses copra or dried coconut.